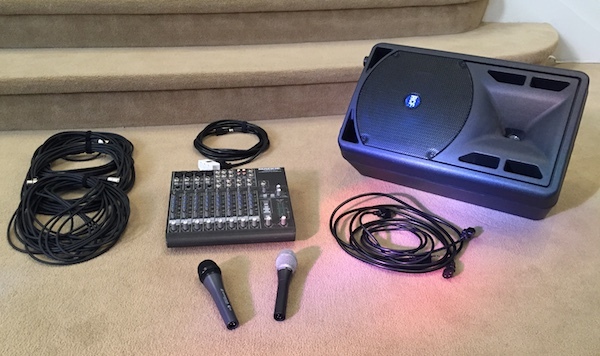 This semester, we are offering a cool new class for our older kids that we’re calling, “Church Technology.” This will mainly involve sound system setup and operation, but will also cover other tech as well. We had so many kids interested in taking the class that we are having to split it and offer it twice to accommodate everyone. We are blessed at our church with an outstanding worship tech team, and the two instructors for this class are among the best we have. I’m sure that the kids will learn a lot and have a lot of fun in the process. I wish I could have taken such a class when I was a kid. Our heart’s desire is to inspire the next generation of church worship technicians, and we are off to a great start!